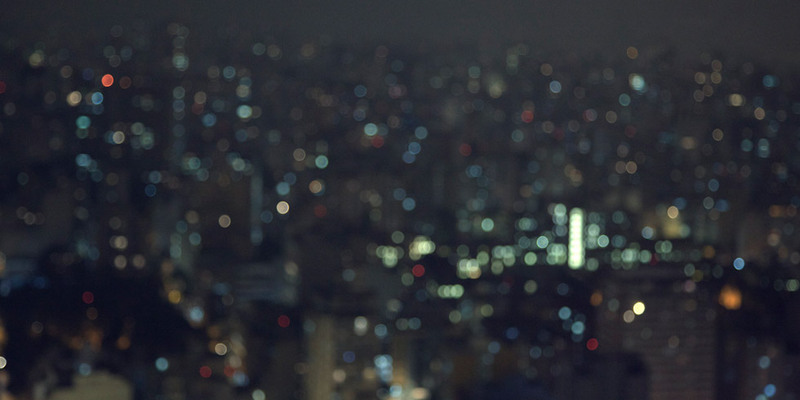 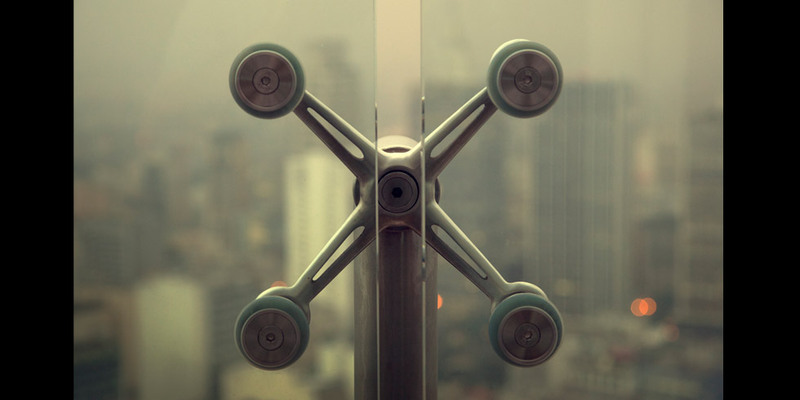 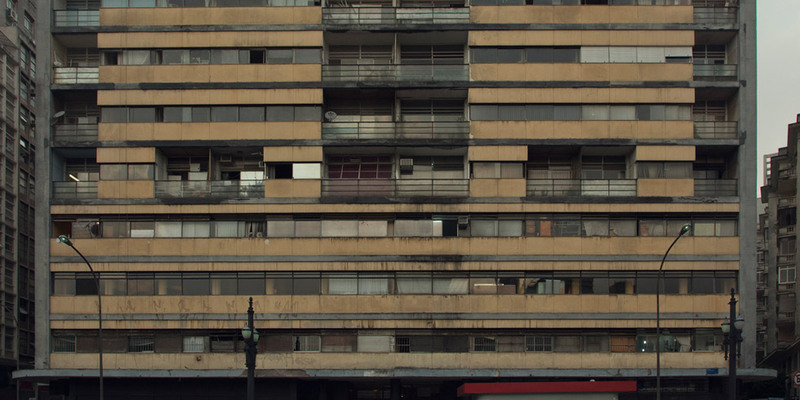 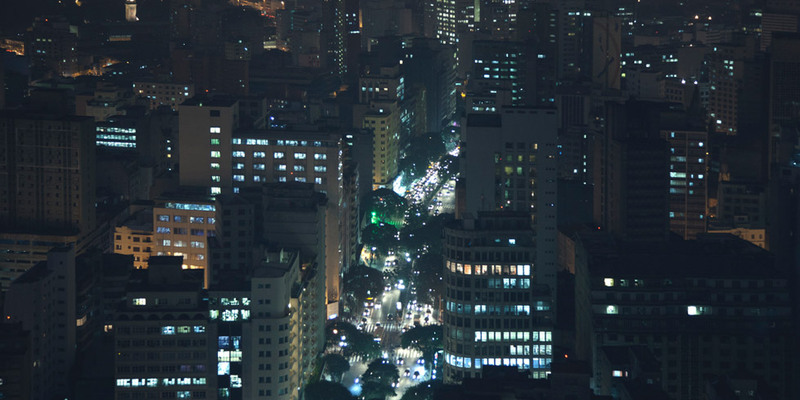 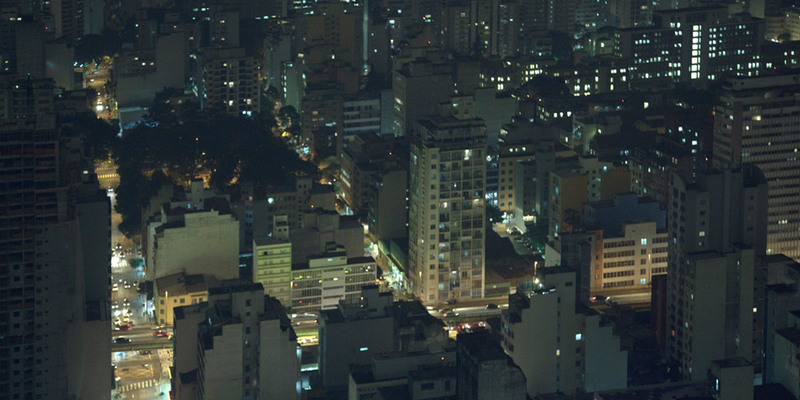 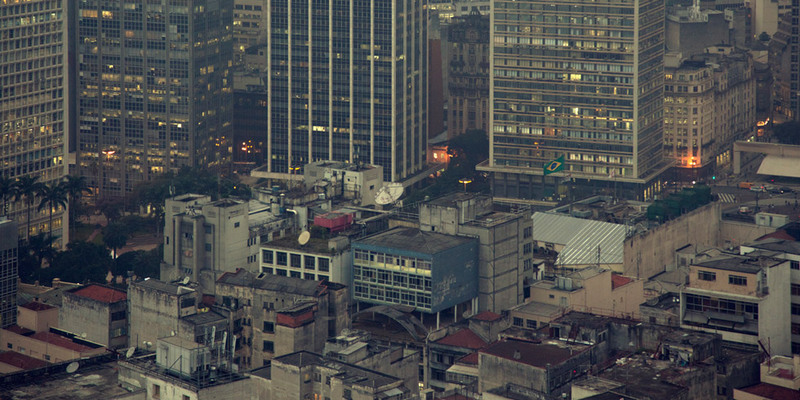 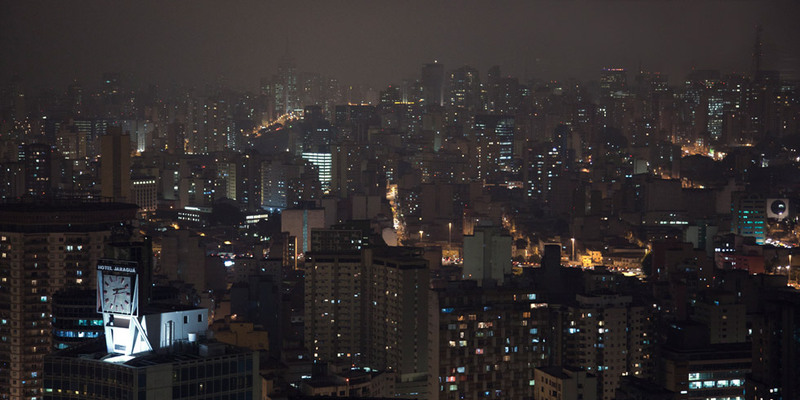 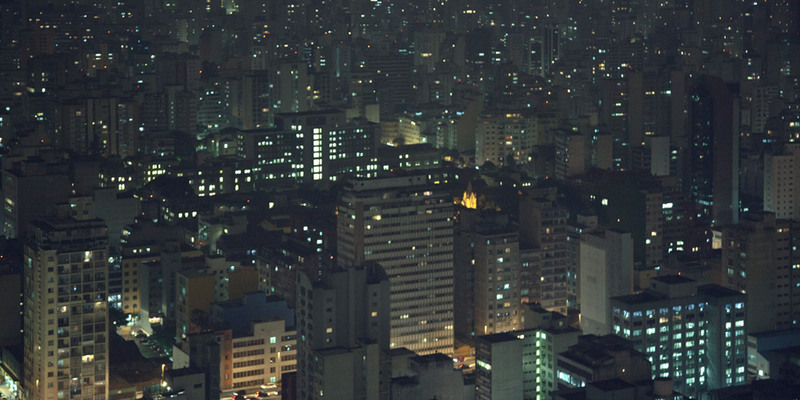 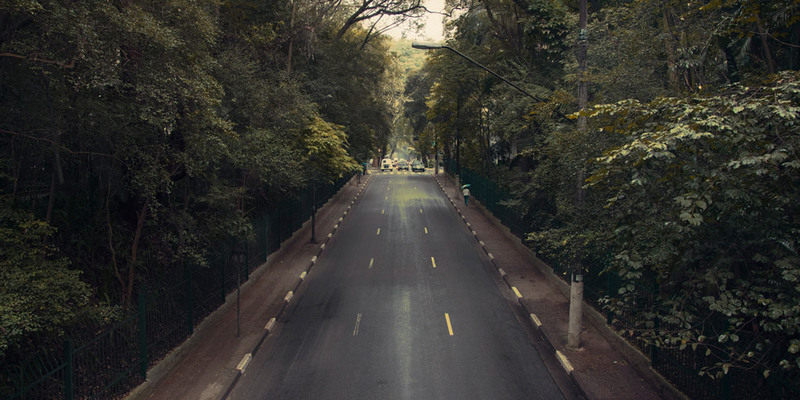 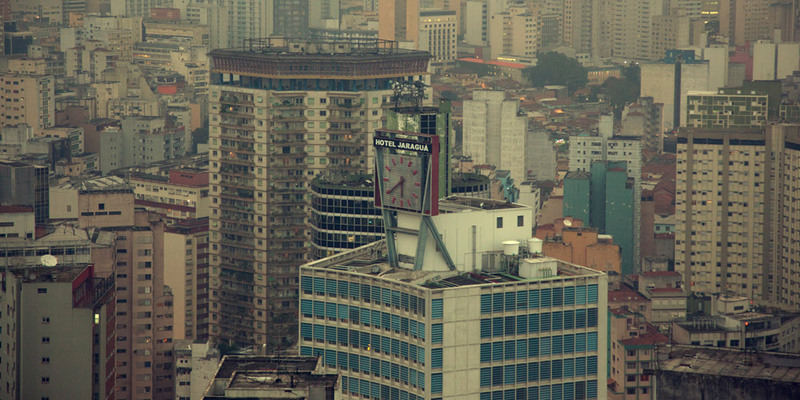 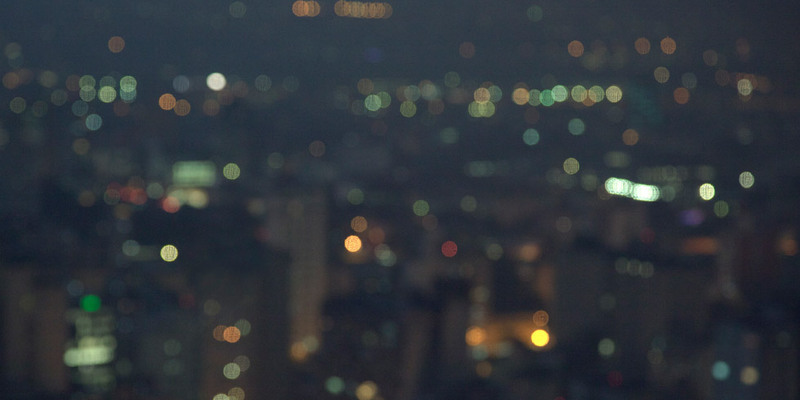 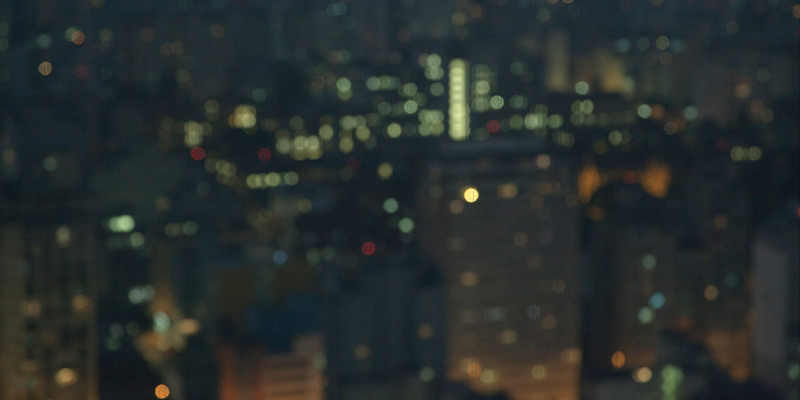 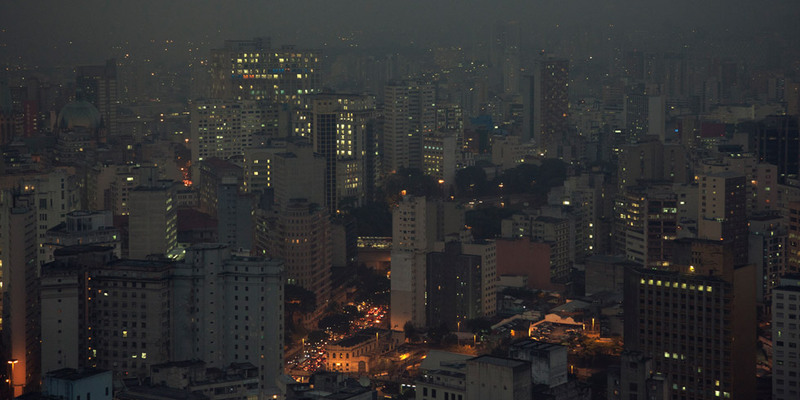 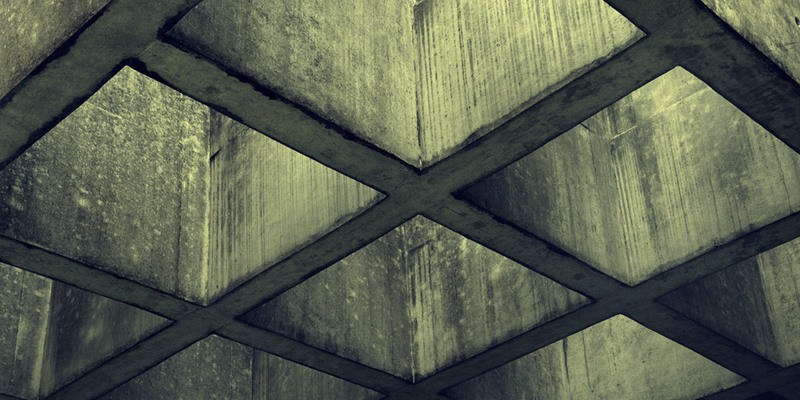 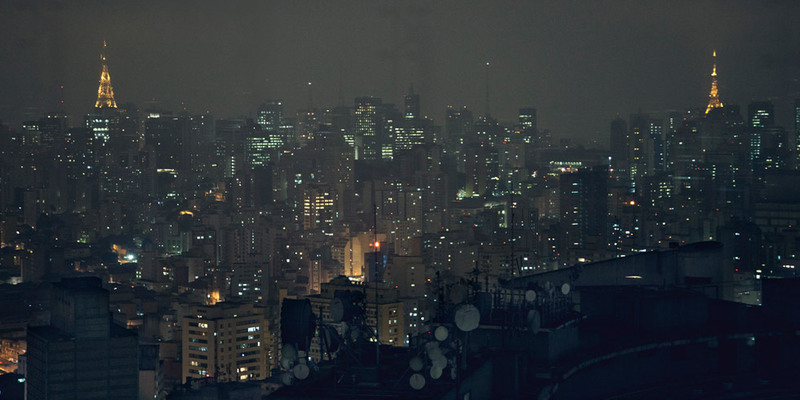 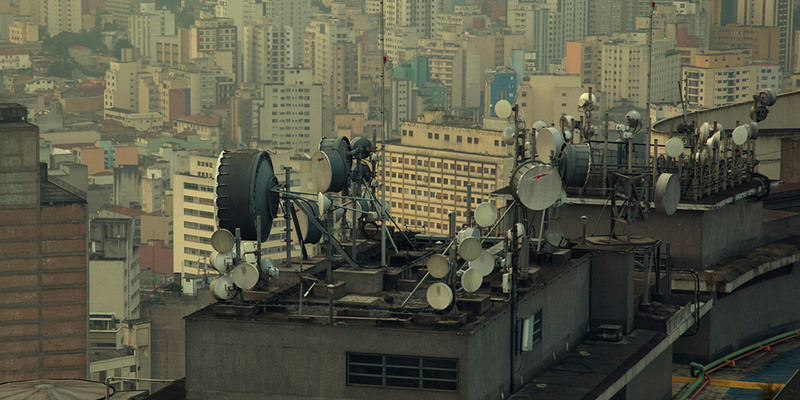 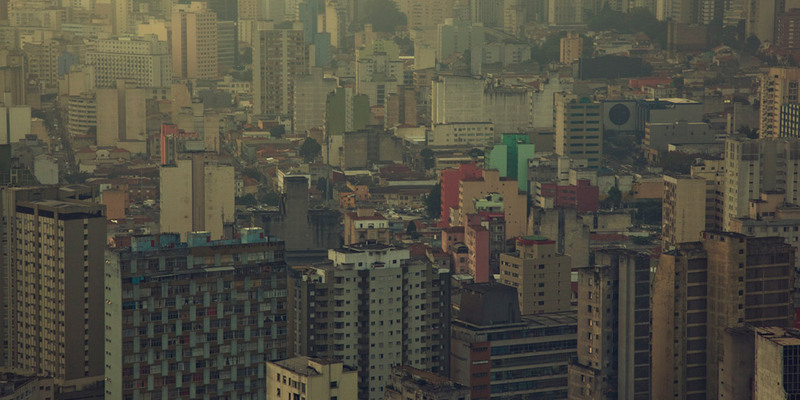 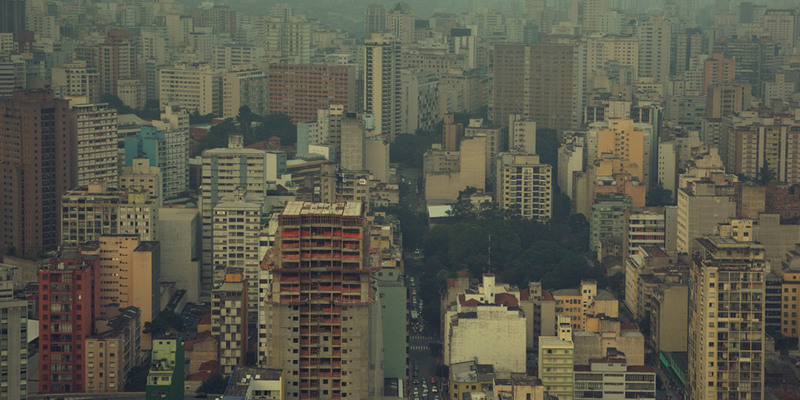 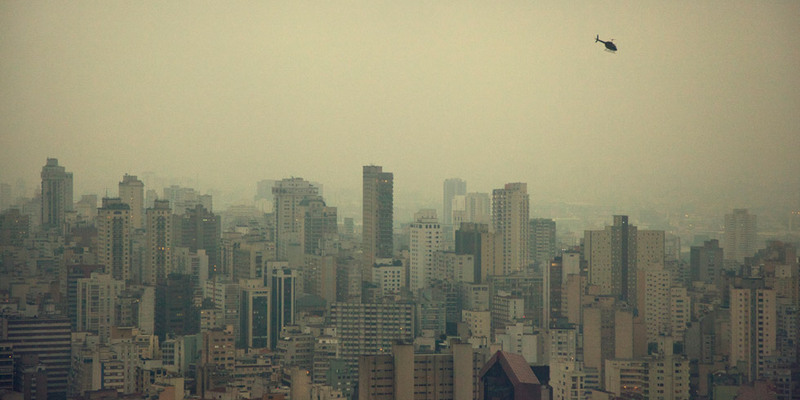 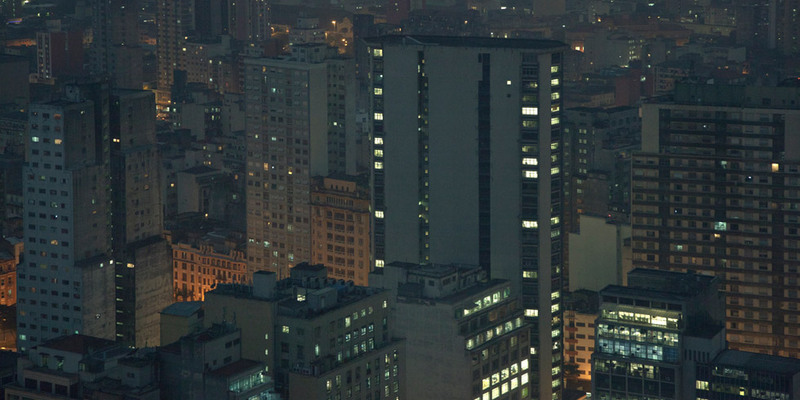 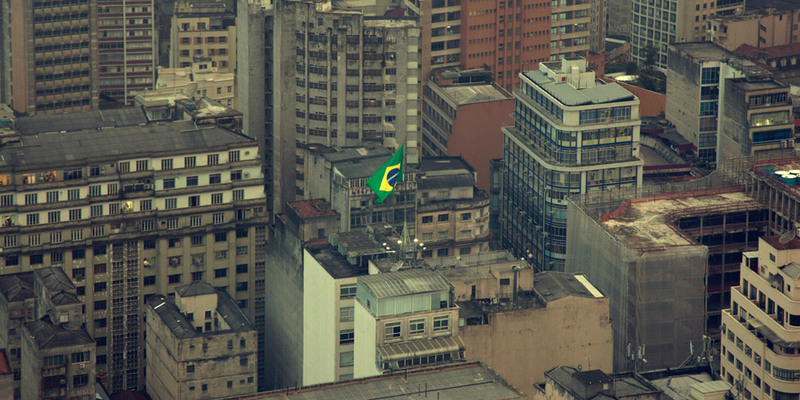 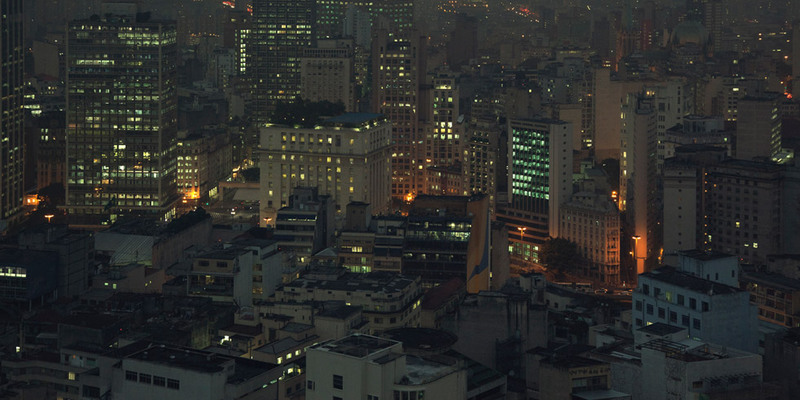 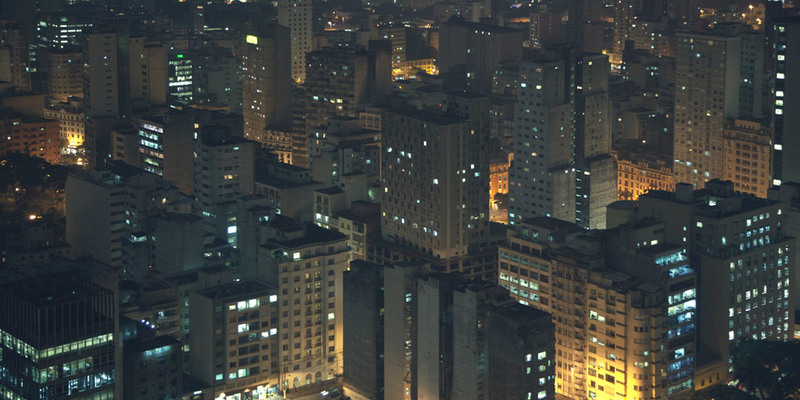 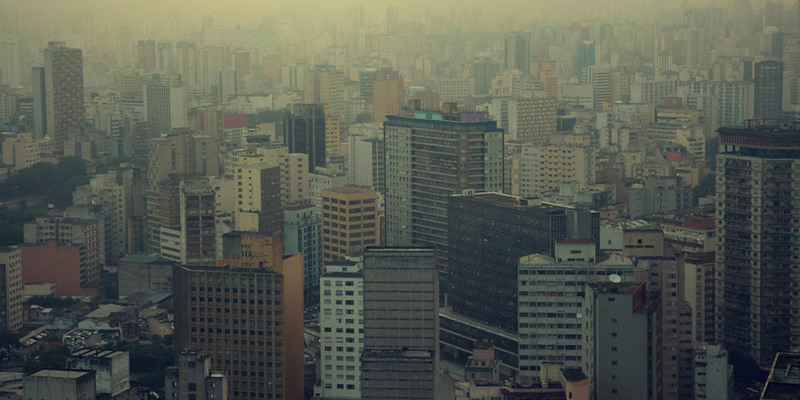 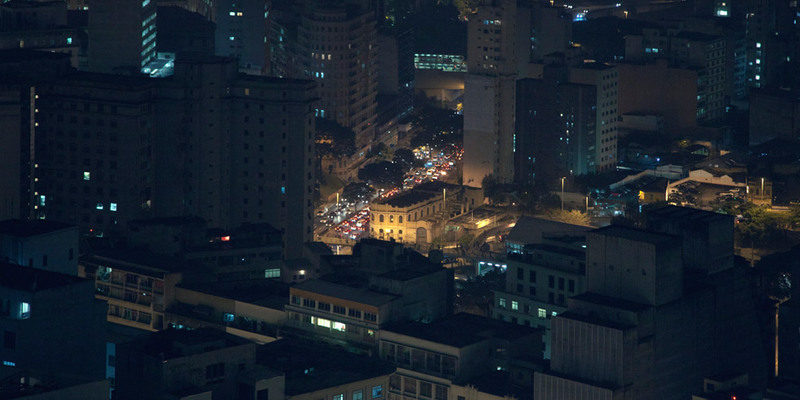 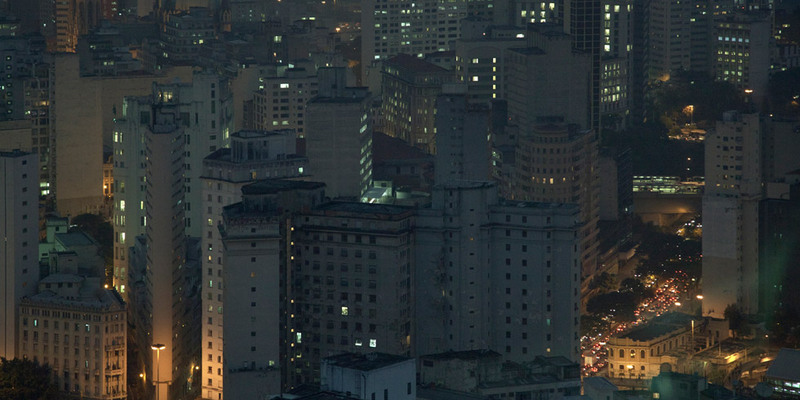 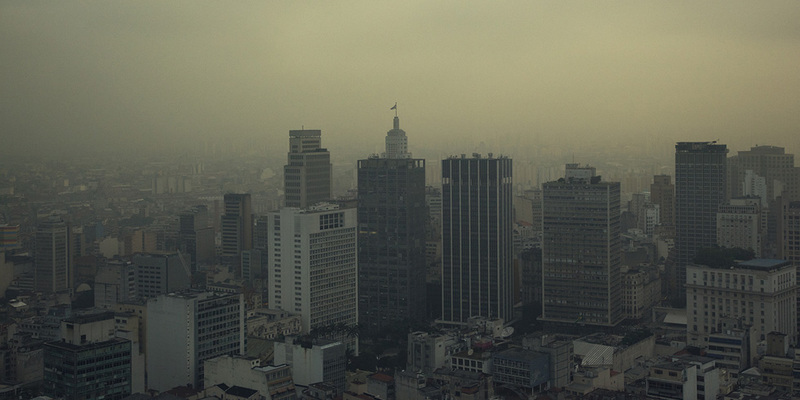 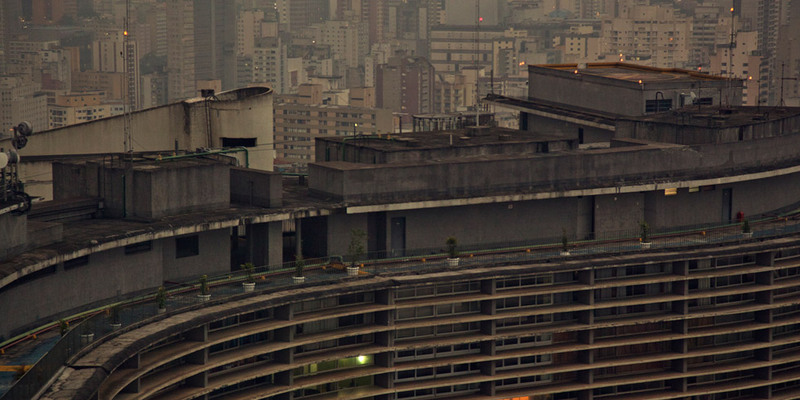 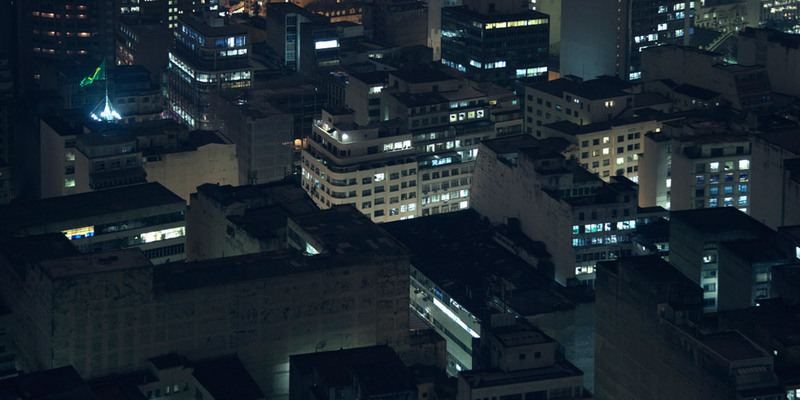 Sao Paulo is a photographic textural paradise. 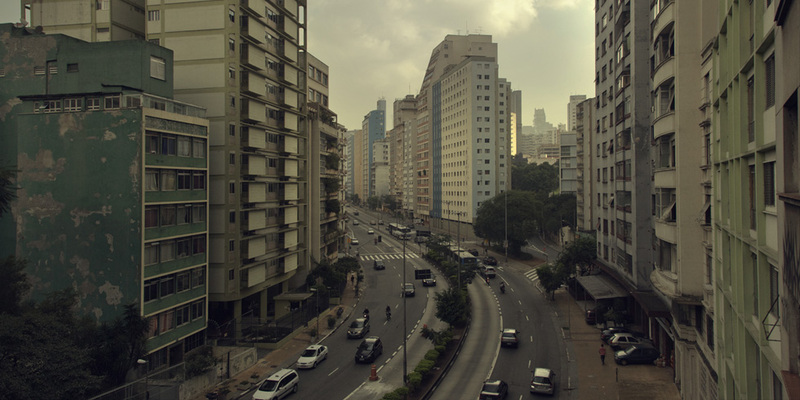 An endless concrete jungle that you could spend years exploring with a camera and countless angles. 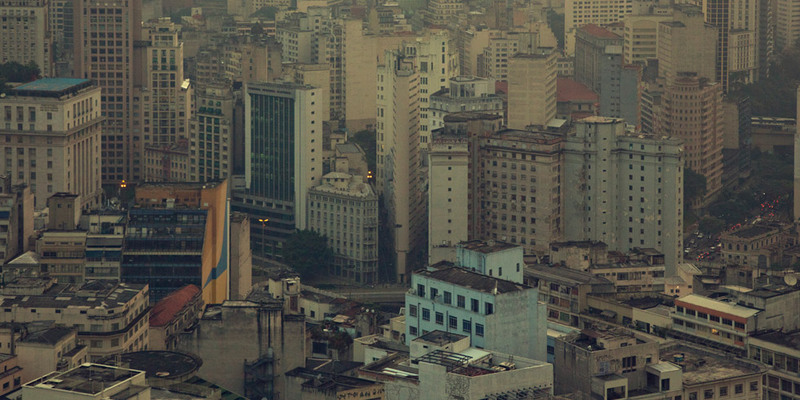 With less than two days there on my first trip to Brazil before heading to Rio, it was enough to convince me the need to return and capture more moments from this amazingly dense city.